A busy sushi bar in an airport arrivals hall. A classic hotel in a quiet coastal town. A whisky bar in a private home. No matter what the context, Woodbender is your first choice for high-end bar stools featuring quality design, exceptional durability and classical beauty. Our indoor stools are made from solid, sustainable timber using a unique bentwood technique, so they’re durable enough to withstand high traffic environments. All are designed for maximum comfort at a standard 1100mm bar counter, and you can choose from a range of backrest options including upholstered, plain wooden, backless or with arms. 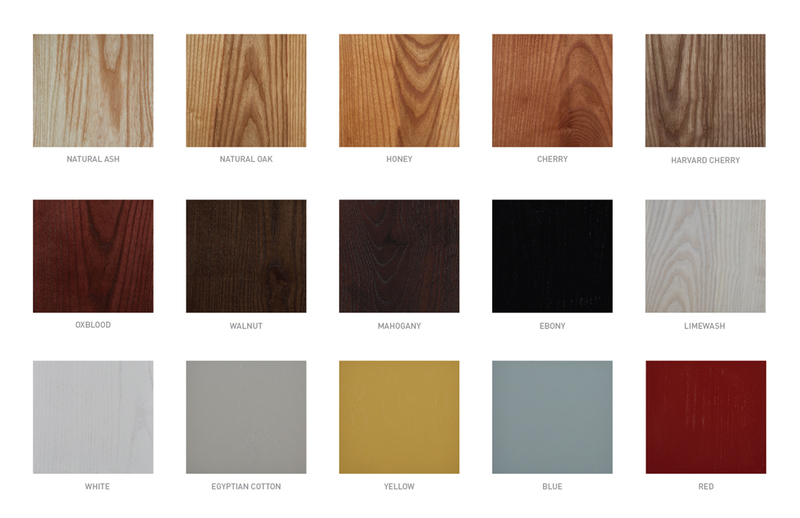 You can also customise them further thanks to our range of timber finishes and fabrics. And, because they carry through from our dining and kitchen chair designs, your overall interior design theme can flow seamlessly from room to room.